Wreck-It Ralph is escaping out of his arcade and into the expansive universe of the internet next year when “Ralph Breaks the Internet: Wreck-It Ralph 2” hits the big screen. Dave Hollis, head of distribution for The Walt Disney Studios, revealed the much-anticipated sequel’s title and told CinemaCon attendees that Jane Lynch and Jack McBrayer would be returning to the roster. 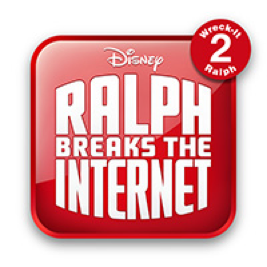 “Ralph Breaks the Internet: Wreck-It Ralph 2” hits U.S. theaters on March 9, 2018.